It is hard to believe another year has come and gone so quickly! This will be our last party in 2012. Let's make it the biggest and best, yet!! If you are like me, you haven't had much time to get crafty the past week or two. For those of you that did, I applaud you!! 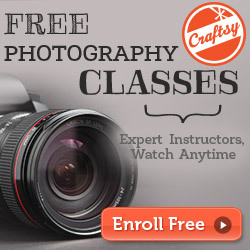 If you don't have any new projects, please feel free to link up your best projects of 2012. We don't want to miss any of your great projects. Of course, we would love to see your new projects, too! My company was finally able to head back to Missouri today, and I can now return to a regular routine. First, the hubby and I are going on a date tonight, and then I shall be back at it. I can't wait to catch up on all your blog posts. If you missed the Fabulous Friday Features, you can see those here. As always, the projects were amazing. 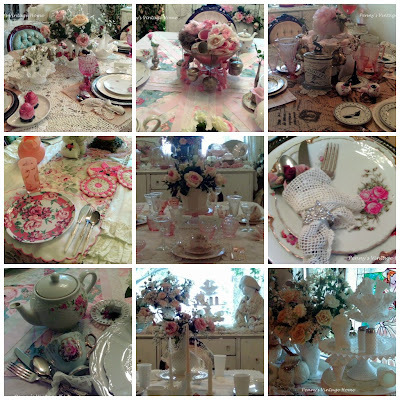 The most viewed post last week was Penny's 2012 Tablescapes from Penny's Vintage Home. They all are fabulous! Thank you Kathy for this party. Why did I not realize that you had a link party? So glad to be joining! Hope you have a great new year! I made it....to the party, that is! My Christmas Dinner Table couldn't make it any sooner and my New Year's post won't start making any rounds 'til Tuesday! Hope you have time for a "peek"... my Snowy Mountain Centerpiece is a take off of the one that you just featured @ your Fabulous Friday Features #15. Once again...thank you and HAPPY NEW YEAR, my friend! Thanks for hosting :) Looking forward to more wonderful parties in 2013! 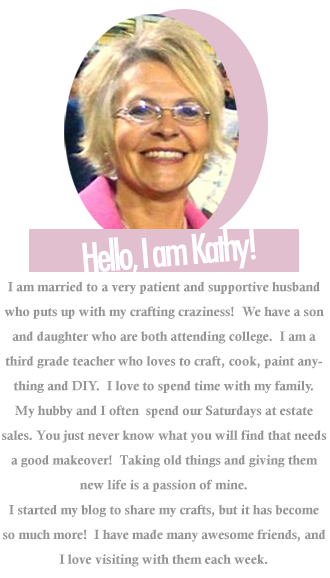 Hi Kathy; thanks for hosting this year. Have a great Happy New Year. Hi Kathy, thanks for hosting all the great parties. And welcome to having a ".com". You're going to love it! Hope you have a great New Year. Thank you for hosting. I want to wish you a very Happy New Year's. Thank you for you all your support. Can't wait to meet you someday. I've enjoyed linking up to all your parties in 2012. Thanks for hosting and wishing you a Happy New Year! Thank you for hosting and a very Happy New Year to you, Kathy ! HAPPY and HEALTHY NEW YEAR to you!! Thanks so much for hosting, Kathy!! Greetings from Jamaica Katherine! Thanks for becoming a Follower of my Blog. I am happy to follow back. I have added a link to your party. Have a good week and Happy New Year! Hi Kathy, thanks for joining me over at "Just North of Wiarton" ! Looking forward to visiting you back here too. You are so welcome, Winnie! Thank you so much for sharing. Have a Happy New Year!! You're so welcome, and thanks for sharing! I am so thrilled you found the party!! Thank you so much for sharing. Yes, we are! Thank you so much for sharing. I am so thrilled you made it! I am so happy to be back into my regular old routine! I've missed my friends. You are so welcome on the feature! So beautiful! You are so welcome, Kathe! Thank you so much for sharing, and wishing you a very Happy New Year!!! You are so welcome, Penny! Thank you so much for sharing each week. Your tablescapes are all so beautiful. You are so welcome, and thank you so much for sharing! Have a very HAPPY NEW YEAR!! You are so welcome, Joy! Thank you so much for sharing! You are so welcome, Helen! Thank you so much for sharing each week. I love having you share your awesome posts! You are so welcome, Diane! Thank you so much for sharing each week. You are so welcome, Linda! Thank you so much for sharing each week. Wishing you and your family a very Happy New Year! You are so welcome, Debbie! Thank you so much for sharing each week. 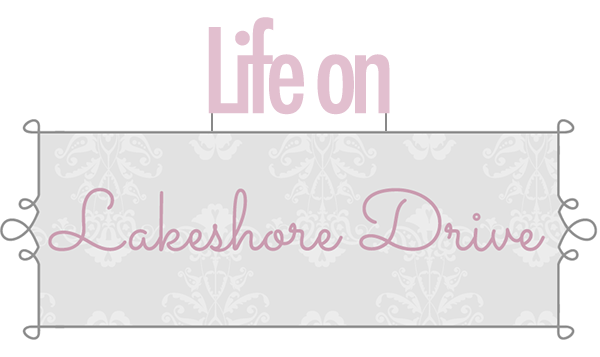 I am so thrilled to be back from my little blogging break. I have missed my friends so much! You are so welcome, Tanya! Thank you so much for sharing each week! You are so welcome, Cindy! Thank you so much for joining me! 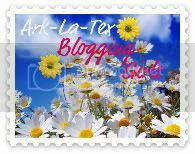 Im your newest follower, - and I added a Guest Post from last month to your Linky party! I haven't been in a while, but thanks for hosting! Thanks for hosting. I'm so glad you took the time to come by and say hi so I could "party" with you! Looking forward to spending more time visiting your fun blog! 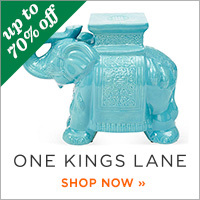 Kathy, thanks for another great blog party. I'm certainly looking forward to the fun times in our brand new year.